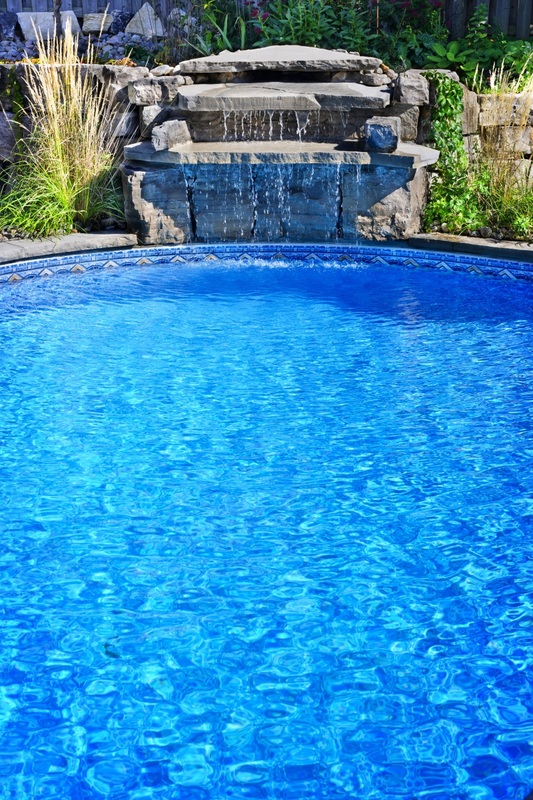 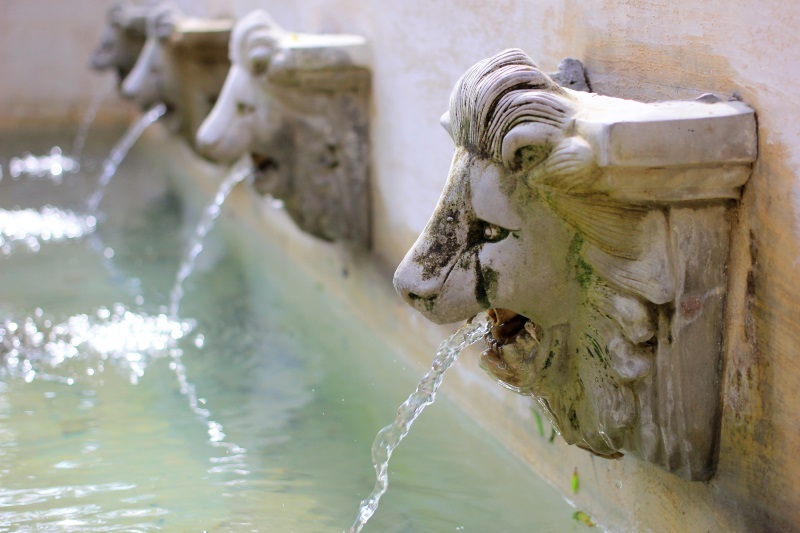 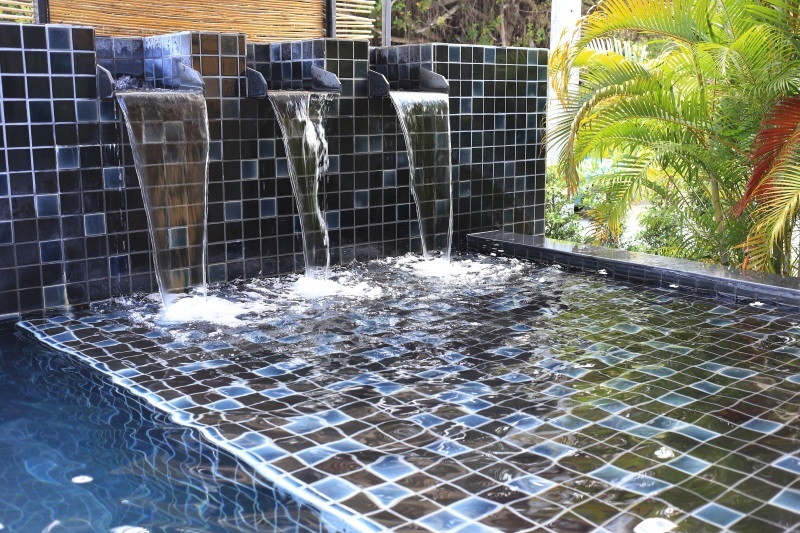 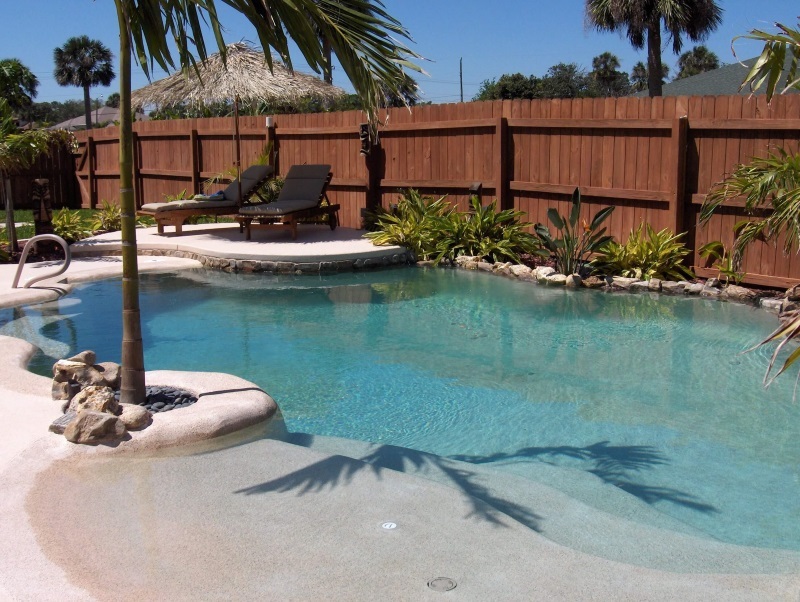 Incorporating water features into your poolscape is a great way to add some dimension and a beautiful aesthetic. 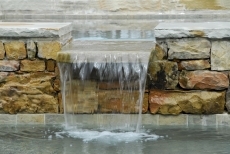 The moving water creates a soothing atmosphere that is relaxing to listen to and watch. 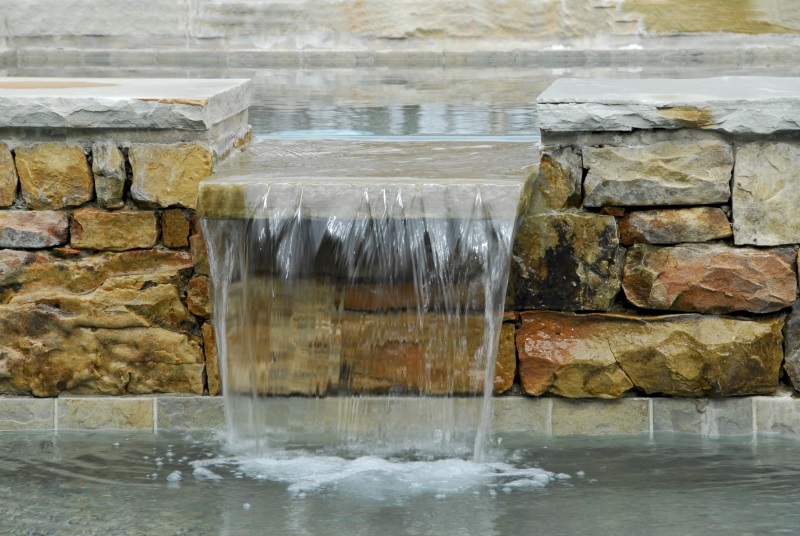 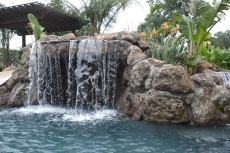 Browse through our Water Features Gallery to get some ideas for water features Carolina Family Pool & Patio can add to your custom pool or spa.